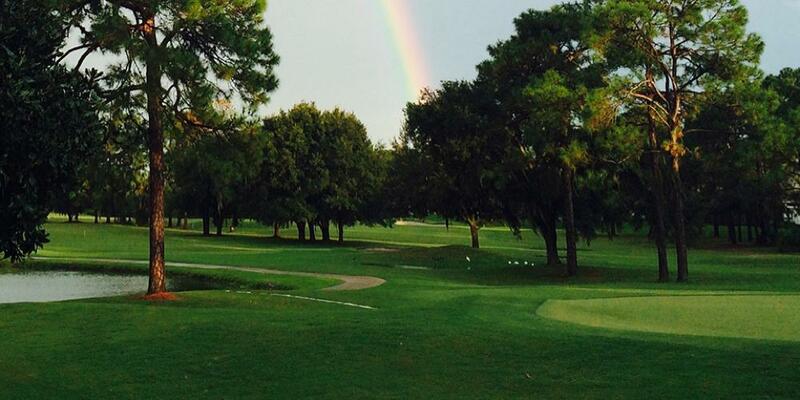 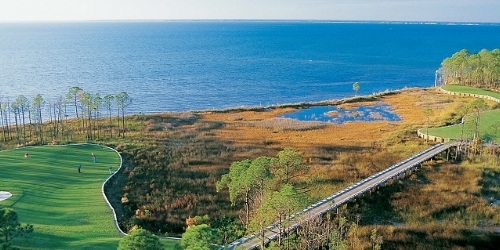 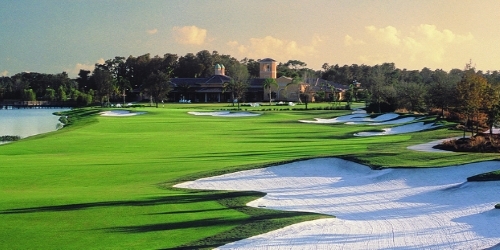 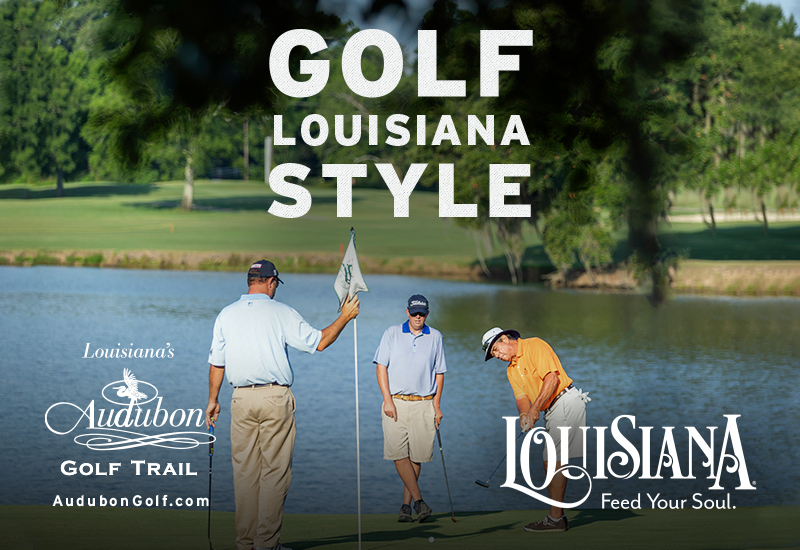 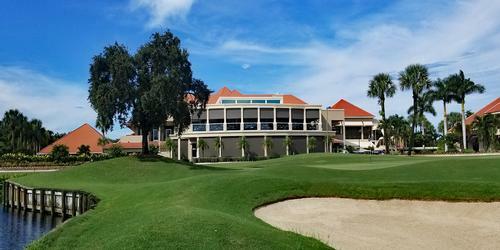 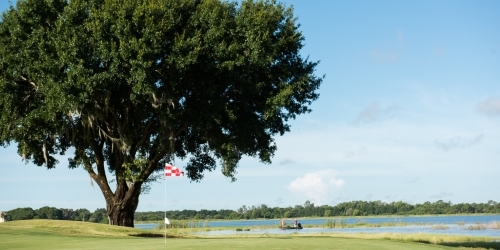 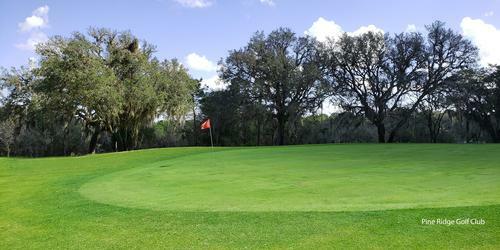 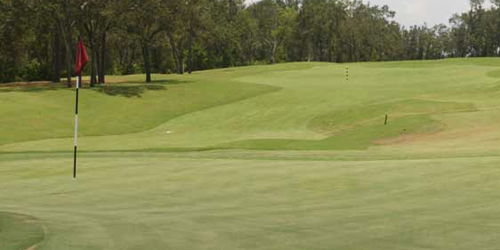 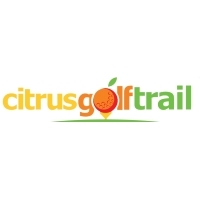 With two award winning courses located right on-site, our St Augustine golf packages are a golfer's dream come true. 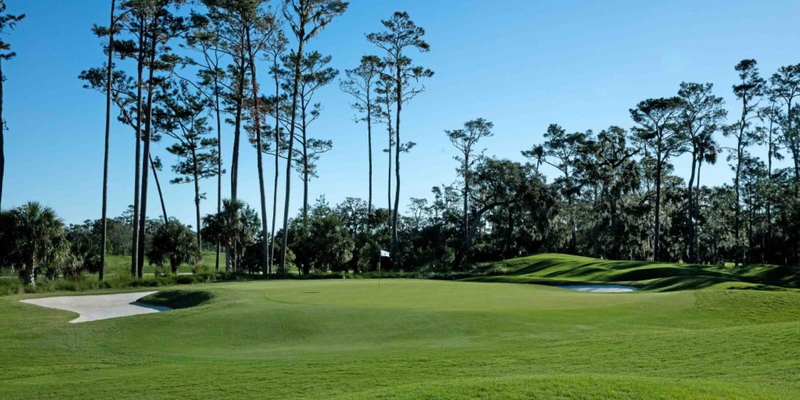 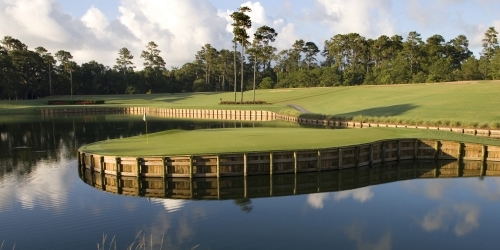 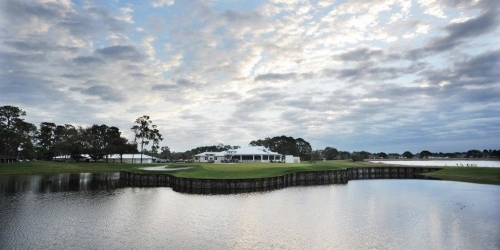 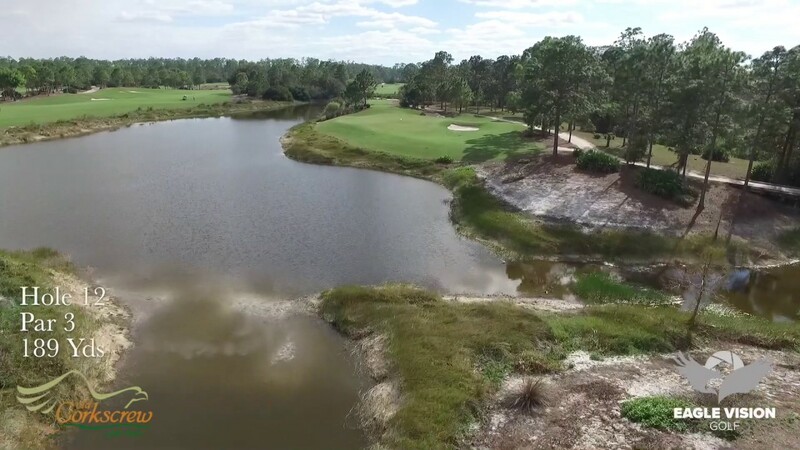 After playing a round on both The Slammer & The Squire and The King & The Bear, guests can take a walk through the World Golf Hall of Fame and brush up on their knowledge of the legends who designed each course, an experience no other Jacksonville vacation rental can offer. 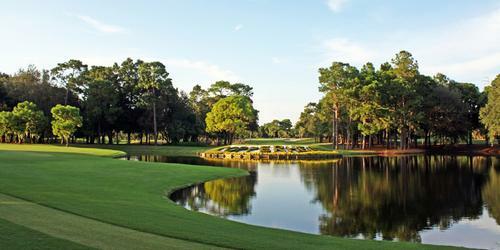 - It's All About the Service.